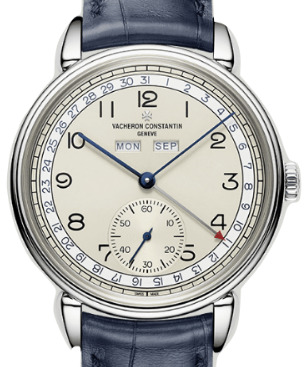 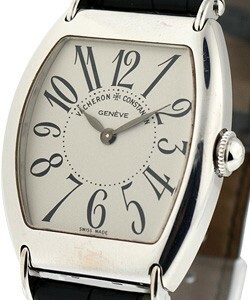 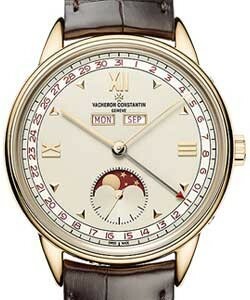 This watch is also known as: 49002/005 , 49002/000J-3 . 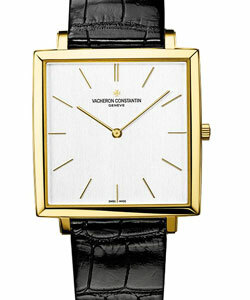 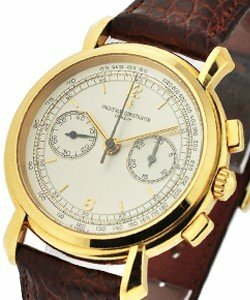 Vacheron Constantin 18KT Yellow Gold case, 35mm, Silver Dial, Black Strap. 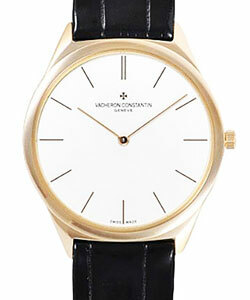 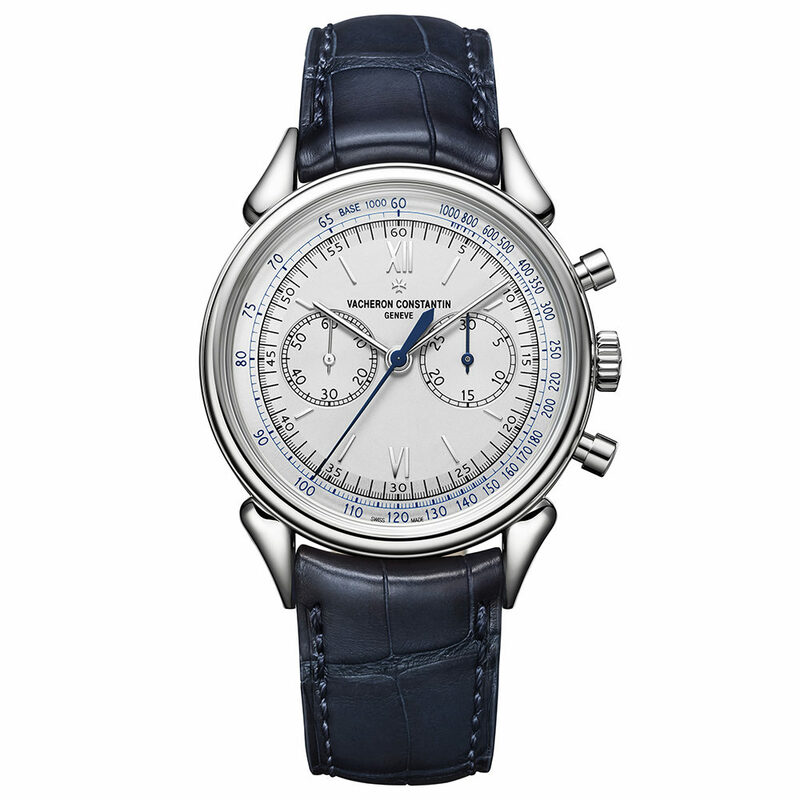 This Vacheron Constantin timepiece supports Automatic movement.